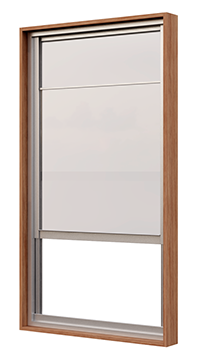 The Apollo Sashless Window is designed to have the best possible airflow of any window on the market. Two panes of glass sliding vertically or horizontally without any visual obstructions, giving you uninterrupted views with the added benefits of ventilation. You can chose between single or double glazed glass and it is perfect for alfresco areas, indoor pool areas and sunrooms.